The State Council has allowed Orascom Telecom, Media and Technology (OTMT) to bid in the tender that aims to select two operators to manage the country’s two mobile networks, said Marwan Hayek CEO and Chairman of Orascom Telecom Lebanon. 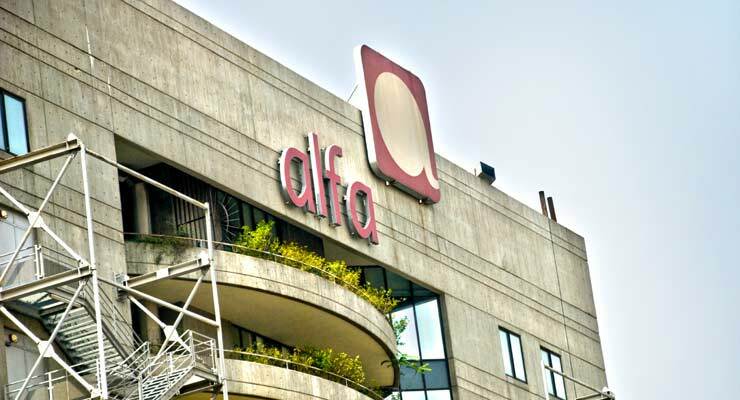 The Egypt-based Orascom currently runs Lebanon’s state-owned Alfa mobile network but the contract expires on December 31. OTMT was previously excluded from the tender because it reportedly didn’t meet the new criteria listed in the terms of reference. “We are very satisfied with the Shura’s decision, that’s totally fair,” said Hayek today. “We will wait for the Department of Tenders to implement the Shura Council’s ruling by giving a fair chance to Orascom to participate in any tender and to be equally treated,” he said. The State Council (Shura’) is the judicial arbitrator and reference for public sector issues. Youssef Howayek, advisor to the telecommunications minister, said that the ministry doesn’t intervene in tenders. He said that these tenders are conducted by the Department of Tenders, according to the current applicable terms of reference. With OTMT joining the tender, the number of bidders increases to six. The two winners in the tender will manage the two mobile networks for three years on behalf of the Ministry of Telecommunications.